 Yalla allows companies to easily manage their teams and workload through a simple and intuitive drag-and-drop interface. This online team management platform offers a chat interface, calendar feature, time tracker and budget tool, file transfer, and more. Yalla has built an integration using the CallTrackingMetrics API that allows the call log to be viewed directly inside Yalla. Users can score leads, listen to calls and pull contact information into Yalla.